The Association’s fiscal year runs May 1 – April 30 and the Board of Directors is responsible for approving the annual operating budget. The Board of Directors will continue to fine tune the budget during its meetings on April 1 and April 29. If not approved on April 29, the Board will approve the FY20 budget at its meeting on May 6. 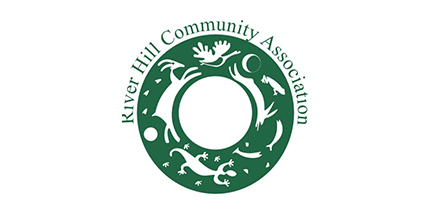 Residents who have comments or questions about the budget are encouraged to submit their input by attending a meeting or contacting the Village Manager at manager@villageofriverhill.org or 410- 531-1749. The draft budget is presented below.